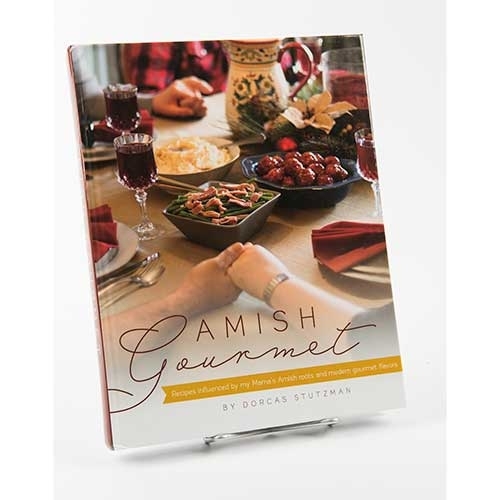 Recipes influenced by my Mama's Amish roots and modern gourmet flavors. Dorcas Stutzman along with her husband, Steve and their family, reside in Lancaster County, Pennsylvania. About 20 to 25 weeks of the year they are travelling and singing around the world. Dorcas and Steve both speak at many engagements every year and live a busy and full life. Dorcas enjoys cooking and gardening and loves to make home cooked meals with produce from her small garden.